I bought the Vero Moda dress! Am so happy I could squeal. I took back the Skirt of Satan (that’s how strongly I feel when I’ve gone off something on the way home) I bought originally and exchanged it for the shirt dress of wonder. Now everything is right with my world. 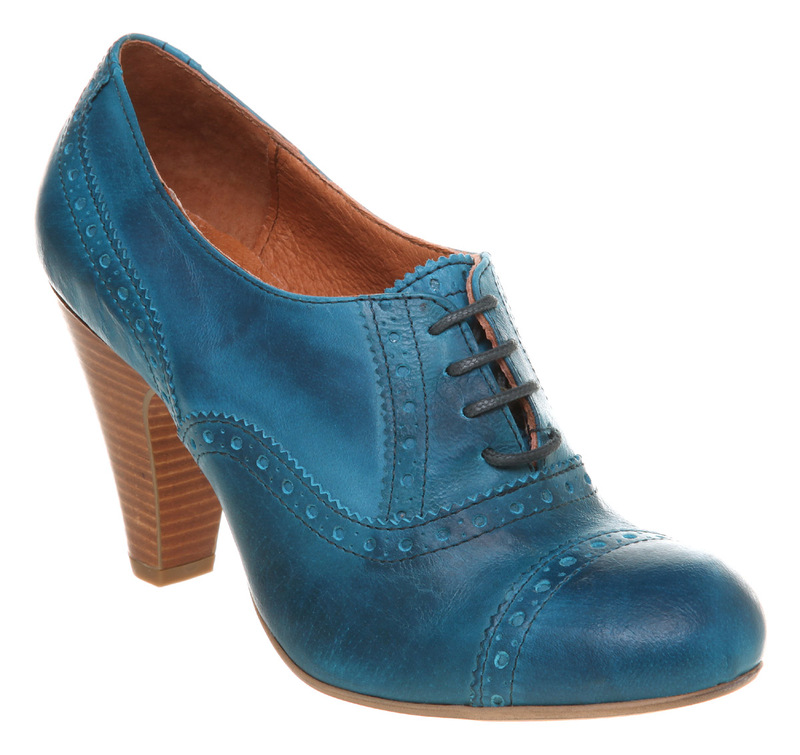 I think green shoes demand blue knickers (I don’t even know why, really, but it makes sense to me), so when I do step out in the new heels (which are comfy – comfy!) I’ll be busting out my new M&S ruched bra and matching(ish) high rise shorts. Yes, it is even the 70s in my undies drawer. Our styles are merging. Who’d have thunk it? I own these too!